When swimmers and triathletes want to get faster in the water it’s not often a matter of training harder. Fitness can only take a person so far in swimming. The most effective way to increase speed and endurance is by improving your technique. 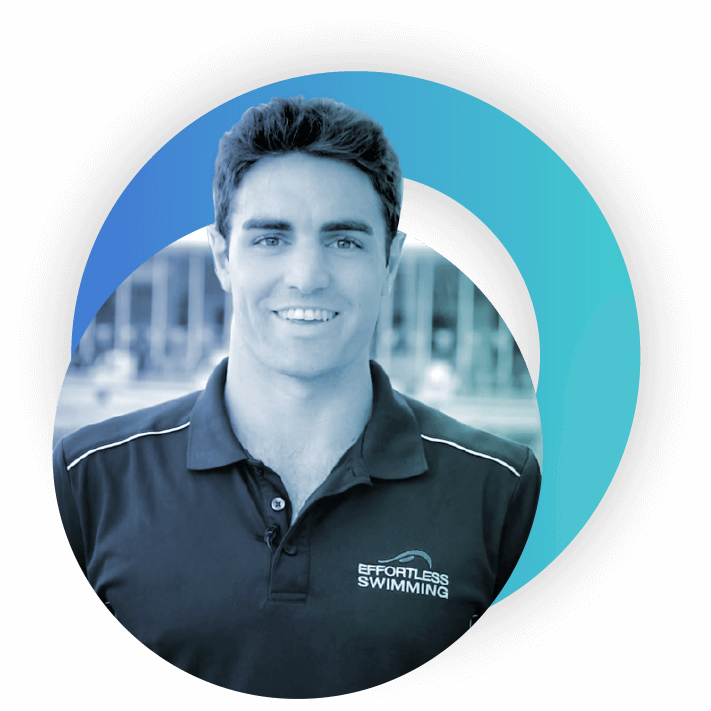 All the products and materials Effortless Swimming makes are created by National swimmer and coach Brenton Ford alongside elite level swimmers. 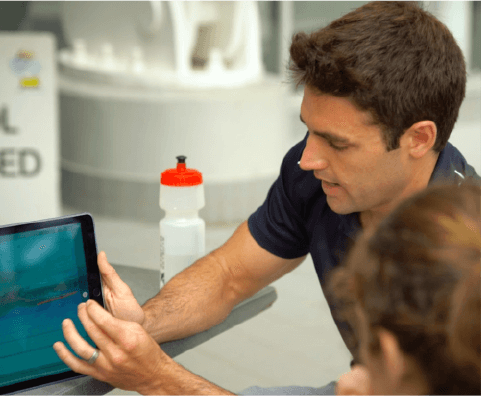 We take the drills, techniques and training methods used by the best swimmers around the world and make them available to athletes of all levels. I’ve had swimming in my genes for longer than I can remember. With my grandfather running a local pool and coaching when he first immigrated from Austria to Australia, to my parents both being swimming coaches and running a learn to swim business in country Victoria I’ve always been in the water. After making multiple National finals and coaching a Masters team to five National club championships I started Effortless Swimming. I realised the traditional coaching methods I’d been taught growing up didn’t work for a lot of swimmers (especially those without a swimming background). Effortless Swimming was a way to work with and share the methods that I’d had success with, with a larger audience from all over the world. I made my first National final qualifying in the 200 breaststroke at the Australian National Age finals. I continued to compete at a National level for six years in the 200 IM, 400 IM, 200 Freestyle, 400 Freestyle. Began as head coach at Melbourne University which I continued to do for two years working with a mix of swimmers, triathletes and open water swimmers. This is where I began to realise the the conventional methods of coaching didn’t work for everyone. Started as Head coach of Powerpoints Master Swimming club in Melbourne which I’d continue for 9 years, helping lead the team to five Founder’s trophy’s (highest club point score at a National Championship) in 2009, 2012, 2013, 2014, 2016. After having success with adults of many different backgrounds and discovering the ‘conventional’ coaching methods weren’t working for everyone, Effortless Swimming began as a way to share these methods with people all over the world. We began sharing our coaching methods on Youtube which quickly grew into millions of views. The Mastering Freestyle program was the first product we released that gave swimmers step-by-step instruction to improve their freestyle. This featured Australian team swimmer Sam Ashby and quickly sold thousands of copies. Originally called ’Swimprove’ but later rebranded to the Effortless Swimming membership. Swimmers send in videos online for a full technique analysis and stroke correction plan, as well as having private coaching with Brenton Ford and access to hundreds of workouts and technique videos. Now our signature training camp which sells out every year, the Hell Week camp is held at Thanyapura sports resort in Phuket, Thailand. Athletes are taken through an intensive week of technique development with multiple filming opportunities, challenging training sessions mixed with beautiful open water swims and time to relax. Featuring two of Australia’s best professional triathletes Clayton Fettell and Annabel Luxford, this became the ‘go to’ program for triathletes wanting to develop their swim leg. 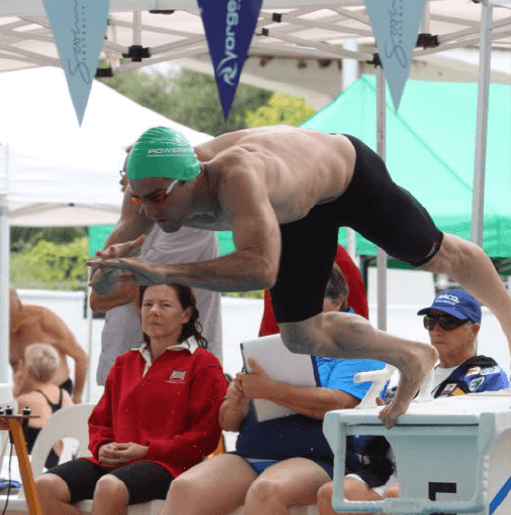 These freestyle clinics quickly gained popularity because of their unique approach with underwater filming and video analysis with over 1,600 swimmers around Australia having taken part in them. I chose to train towards an Ironman event as a thing to tick off my ’bucket list’ and better understand how your swimming changes when training for triathlon. I broke the 25-29 year age group swim course record in a time of 47:01 and narrowly missed the all-time age group record by 1 second. 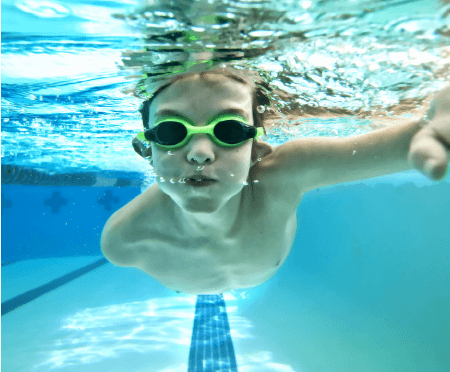 Butterfly, backstroke and breaststroke clinics were added to help young swimmers develop their technique with underwater filming and small group sizes for maximum feedback.